How to Choose The Right Website Designing Agency in Phoenix? When your business needs a new website, choosing the right web design agency will ensure you an excellent online representation for your business. 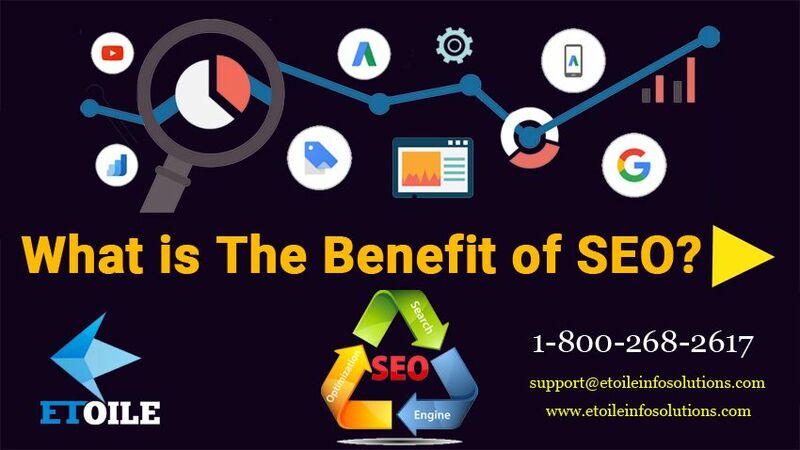 Most entrepreneurs do not know how to select a web agency and do not know what the essential criteria are when bidding. It can be difficult to determine if a potential agency offers precisely what you are looking for. 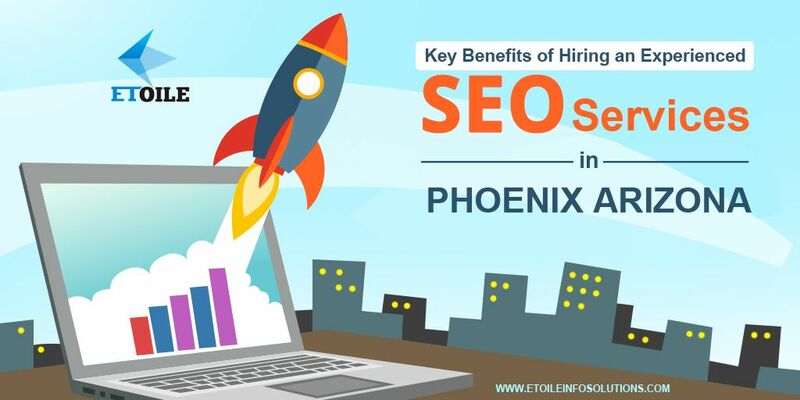 Hiring a Website Designing Agency in Phoenix AZ for an important project can seem complicated, but when you know how to recognize the essential qualities of a good agency, you can quickly distinguish potential candidates from impostors. As in any field, look for professionals with experience. 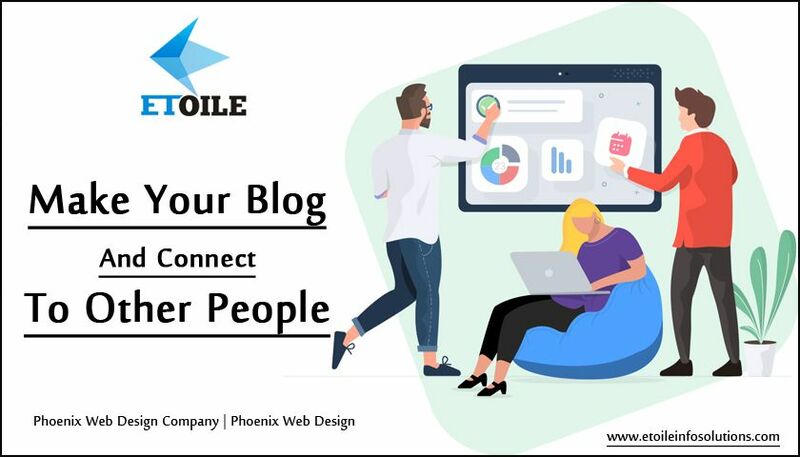 A competent web agency like Phoenix Web Design Company has a team of professional developers and designers, who are working closely on the projects. 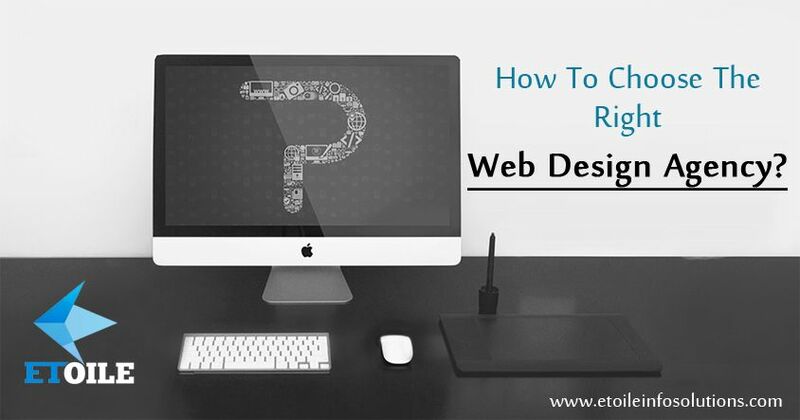 It is tempting to hire a web designer working solo and inexpensively. On the other hand, it is impossible to recreate the dynamics needed to produce a quality and functional site. This is especially true if you are looking for a transactional e-commerce site. Every Website Designing Company In Arizona has an online portfolio that lists the sites of previous clients and the different projects realized. Designers will work with your ideas, but a company specializing in flash website design will probably not be an excellent choice for your corporate site. When a company produces excellent websites at a fair price, their customers will talk about them. There are several sites, which collect testimonials about web agencies like Phoenix Web Design Company and their websites. Watch the testimonials; this will help you avoid companies that tend to overcharge their customers. Try to join some of the clients mentioned in the portfolio and ask them if they would recommend the agency. Now, you know how to hire a best Website Designing Agency in Phoenix AZ. Hope you have found this Blog informative. Author AdminPosted on October 15, 2018 Categories Phoenix Web DesignTags create a website, ecommerce website, how to make a website, web design, web developer, website builder, website design, website makerLeave a comment on How to Choose The Right Website Designing Agency in Phoenix?